PLEASE NOTE: Due to limited space, students must submit an ONLINE APPLICATION for this program, due May 1st. 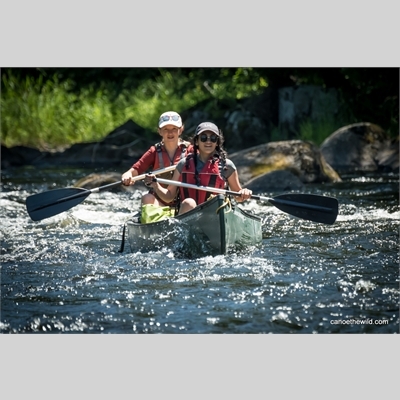 Please visit our Facebook page for some great pictures of last year’s program plus some spectacular photos of the Canoe the Wild portion of the trip. Several mandatory meetings will be held prior to the trip to ensure all participants are prepared and fully understand the rigors of the trip. This is Mr. Zierk’s third year leading this trip.